A new biography of the psychological horror writer Shirley Jackson. 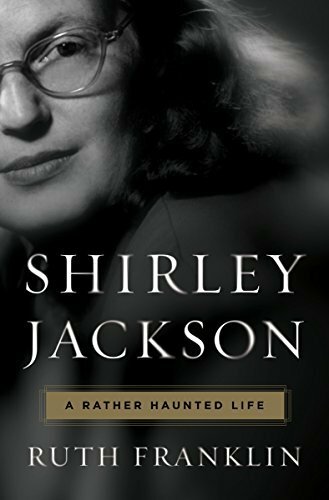 Ruth Franklin’s sympathetic and masterful biography both uncovers Jackson’s secret and haunting life and repositions her as a major artist ... the genius of Shirley Jackson [is] revived and revealed in this fine biography. 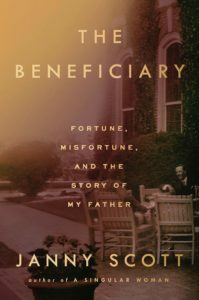 ...[a] magisterial biography ... Franklin ably captures the intoxicating and brainy energy of the early years of their relationship ... Thanks to the participation of all of the children, Franklin brings to vivid life the chaotic and lively Jackson-Hyman household ... Rare is the author biography that so thoroughly explores and illuminates the subject’s writing itself. Franklin offers inspired discussion of every novel, both memoirs, and many of the major stories. ...[a] masterful biography ... Franklin’s treatment of this bottled up rage and its results is intuitive and deft ... Franklin herself is a skilled builder of tension, tightening the string that connects Jackson to the world until we feel it about to snap ... As a literary critic, Franklin serves as an insightful guide to Jackson’s writings, as well as the evolution of her work over time, draft to draft and book to book ... Franklin’s portrait of this master is taut, insightful, and thrilling. What did you think of Shirley Jackson: A Rather Haunted Life?